1. 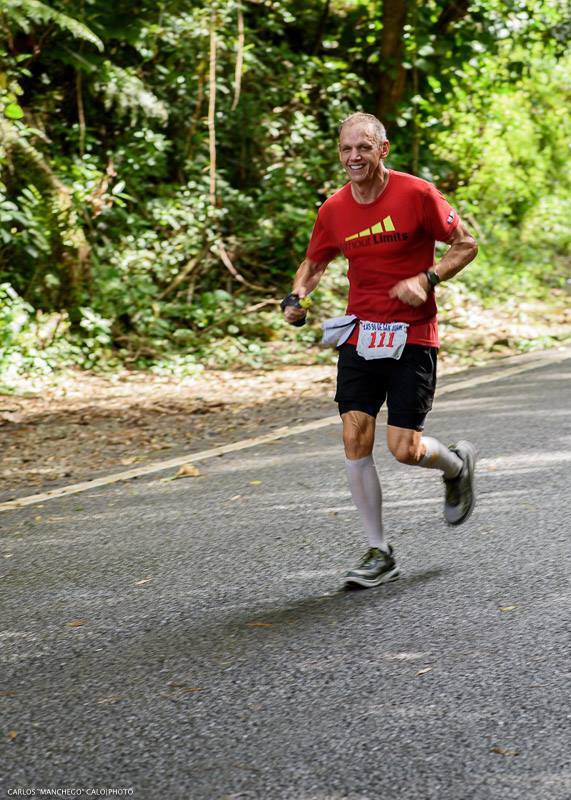 The starting time for 50 Miles Endurance Run is at 6:00AM Saturday, December 2, 2017 in Roosevelt Roads Naval Base by Gate 1. 4. 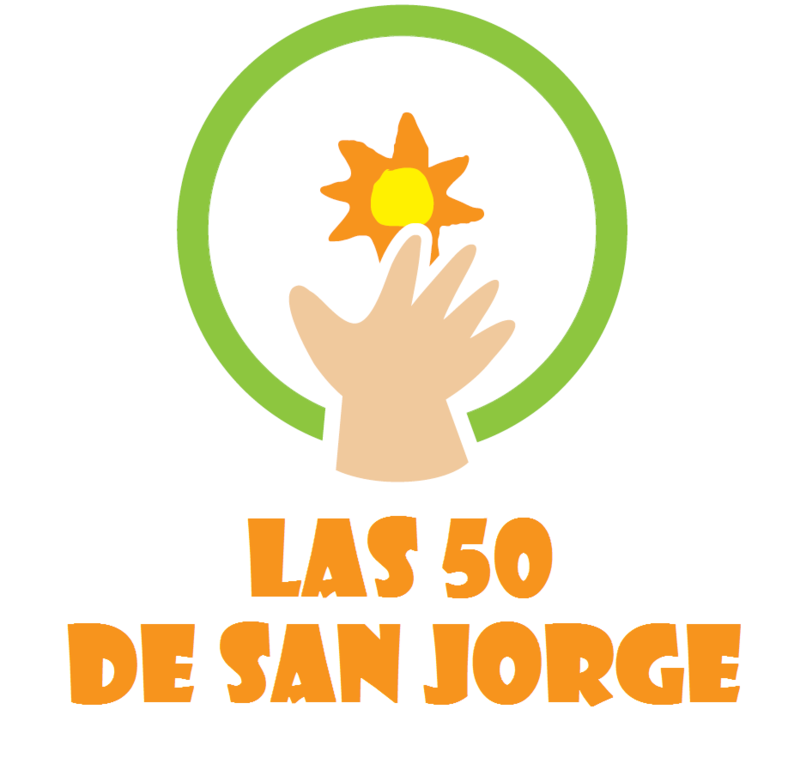 Runners must check in on race day at 3:45AM in San Jorge Children’s Hospital in Calle San Jorge in San Juan for transportation to the start line. If a runner does not need transportation, it must be reported in writing to the race directors. Runners that choose their own transportation to the start line must be at the start line by 5:00AM. Please view Route Directions for GPS coordinates for San Jorge Children’s Hospital(Race Finish Line) and the Start Line(Roosevelt Roads). 6. Individual runners may provide a drop bag with any desired gear, equipment, supplements, and night safety gear. Drop bags will be available until 3:00PM for runners to access in Aid Station #3(Mile Marker 27 - Rio Grande Plaza Mall). All drop bags will be brought back to the finish line. All drop bags must be clearly marked with Runners name and Bib number. Drop bags can only be provided by the runner. No exceptions. · Mile Marker 18(AS#2): Before 12:00PM. · Mile Marker 27(AS#3): Before 3:00PM. · Mile Marker 43(AS#5): Before 7:00PM. 11. The clock does not stop for any reason until the race course officially closes 15 hours after the official start time. After the 15th hour any remaining runners in the race will be officially off the race for all purposes. Their total mileage will be posted and their efforts will be admired by all. 14. Runners must make sure the volunteers at all Check Points/Oasis located along the route have registered their bib number. Runner arrival times at Check Points will be recorded. Any runner not accounted in any check point will be disqualified. No exceptions. 15. The race Officially starts at Roosevelt Roads(Easternmost Point of Puerto Rico) AT 6:00AM SHARP. 24. After 6:00PM all racers and pacers must wear reflective material facing in all four directions, as well as blinking red lights facing front and rear. Also a headlamp is required for safe visibility. Disqualification will be enforced for any runner or pacer who flagrantly disregards nighttime running rules and common sense on the roadway.